There’s nothing I love as much a good blow-out. Actually cancel that. 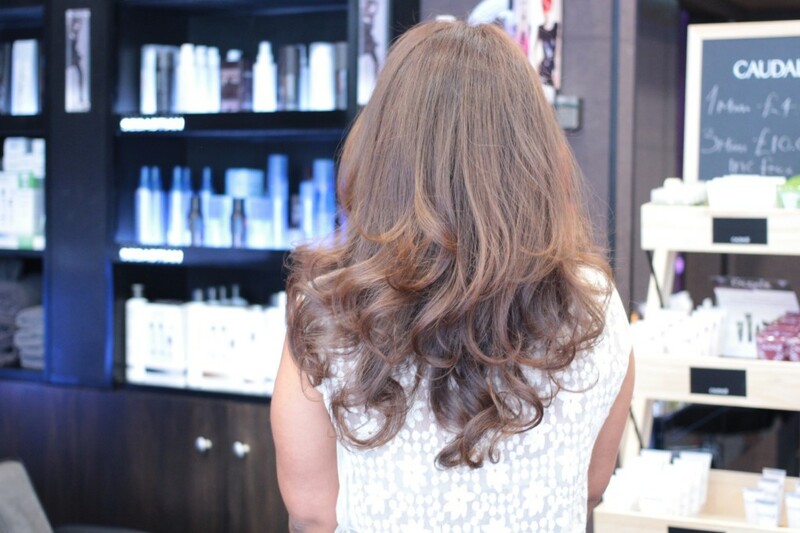 A great blow-out tops it any day. And a wash and blow-out that is done and dusted in less than fifteen minutes? Well, now we’re really talking! 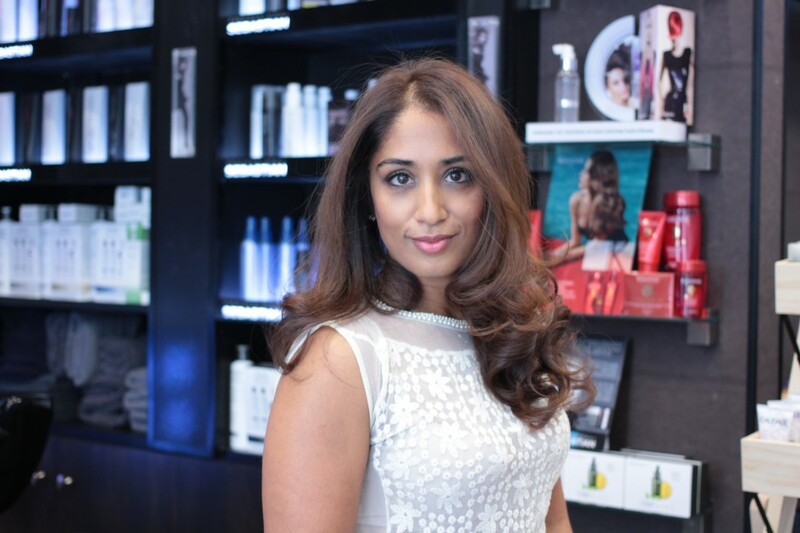 A while ago, I took myself down to the Leticia Haute Coiffure salon in Marylebone for an express blow dry like no other. Normally, express means no frills, fast in and out and minimal fripperies. Not so here. Express literally just meant faster than you can say ‘hairspray’, but none of the added luxuries were spared. There was time for a drink, time to discuss hair issues (don’t we all have hair issues!) time for product recommendations and best of all, time for one of the best blow dries I’ve had in a long time. 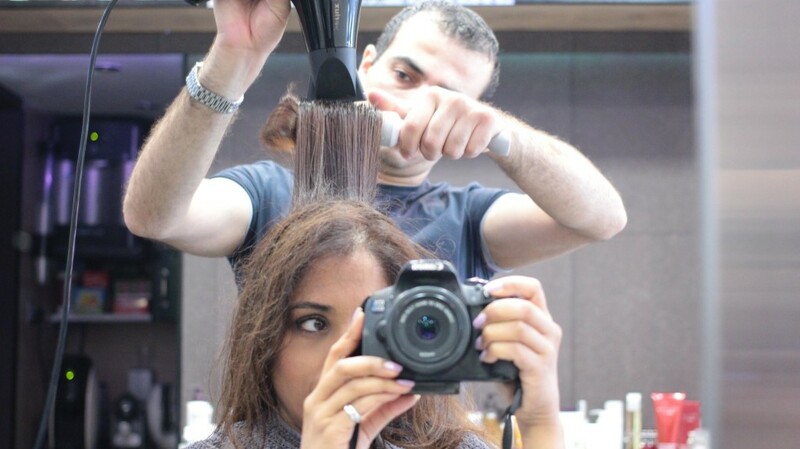 Pierre Doumit, Creative Director and owner of the salon, literally got my hair into perfect swishy, glossy mode in ten minutes flat. I walked out of the salon within half an hour of arriving, feeling six foot tall – not bad for a little five foot two inches gal like me. 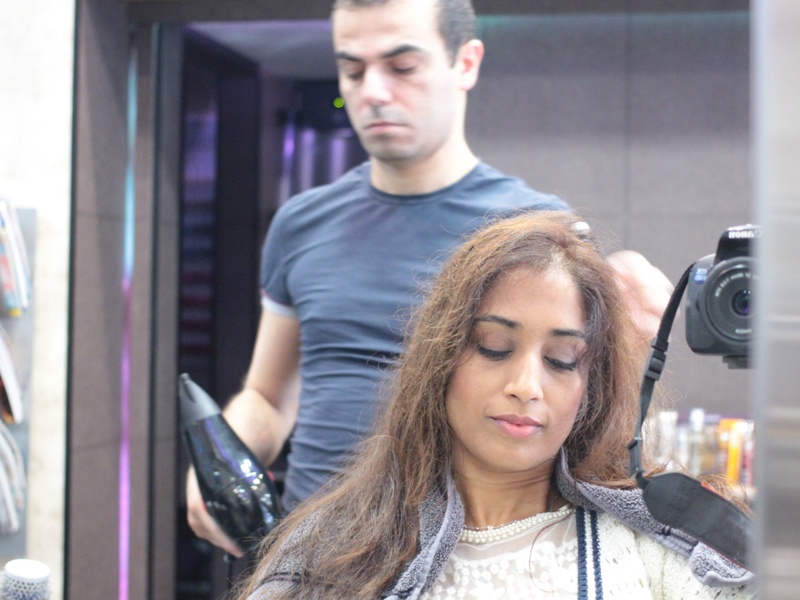 The blow dry got me so many admiring glances and compliments, and lasted for days and days. And the best bit of all? I got a cuddle from Jack, Pierre’s dog, before I left. 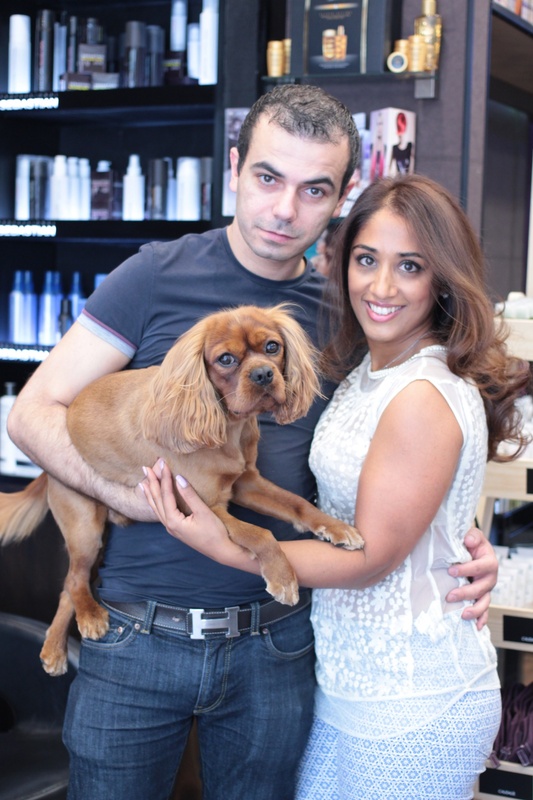 If you’re looking for a fast but fabulous blow-dry in town, I’d definitely recommend popping into Leticia’s and letting Pierre’s magic hands get to work on your hair – but be warned – you may never want to go anywhere else again! Next Post Beauty By The Book: Sali Hughes Pretty Honest & GIVEAWAY!